How much better would your relationships, happiness, health and self-esteem be if you could significantly reduce and manage the stress in your life? A recent online article from the Mayo Clinic sheds light on the the impact of stress on our lives. 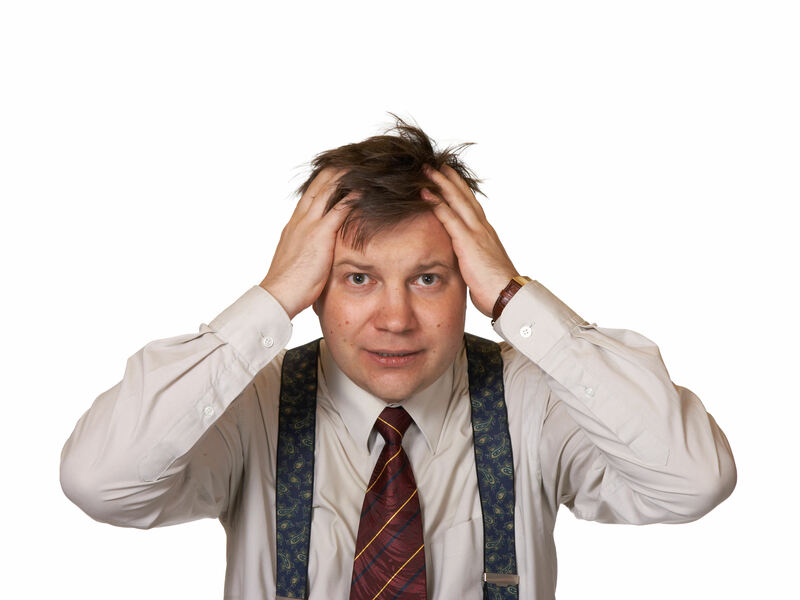 Stress is something that occurs within us as we struggle to cope with everyday life. Fear of losing a job, increased demands for more hours at work, family challenges and life all contribute to making you miserable. You have the power to change this, if you are willing! Hypnosis can help you learn how. 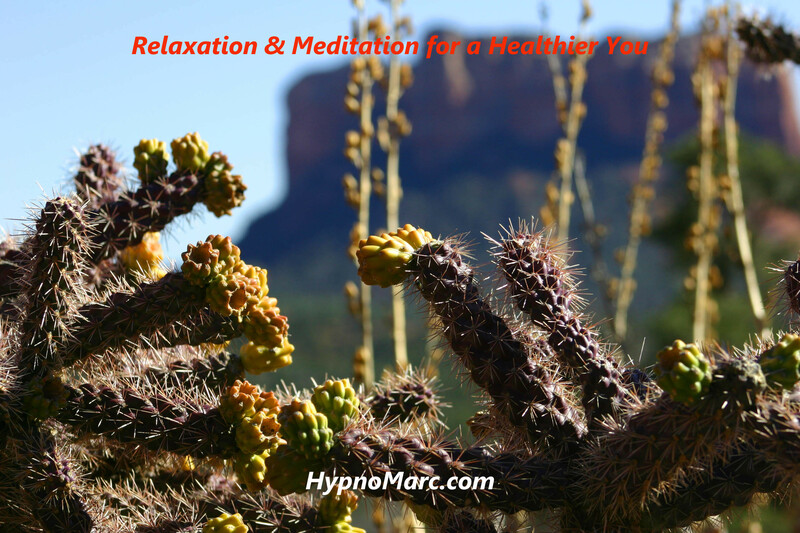 Hypnosis Can Reduce YOUR Stress Levels and Help Make YOUR Life More Manageable! Stress from our lives, economic uncertainty and gyrating markets make people feel more stress. This often apparent in people having difficulty sleeping, eating too much, smoking, angry and short-tempered, back and neck pain from tension. When was the last time you did something for YOU? Hypnosis stress reduction will help you significantly lower your stress level and learn to manage the day to day pressures more effectively. NO PILLS, NO CHEMICALS. When YOU are Ready to take back control of your life, click this link and see how Hypnosis can give you the relief you desperately seek.